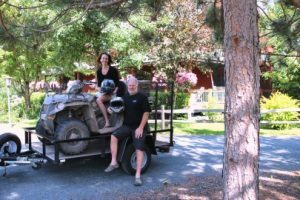 ATV and Bed and Breakfast! Woodland Trails guests can ride from our driveway to the trail system. From here you can enjoy a ride, stop for lunch at the Danbury’s Fish Bowl Sports Bar and gas up a the Log Cabin Store. 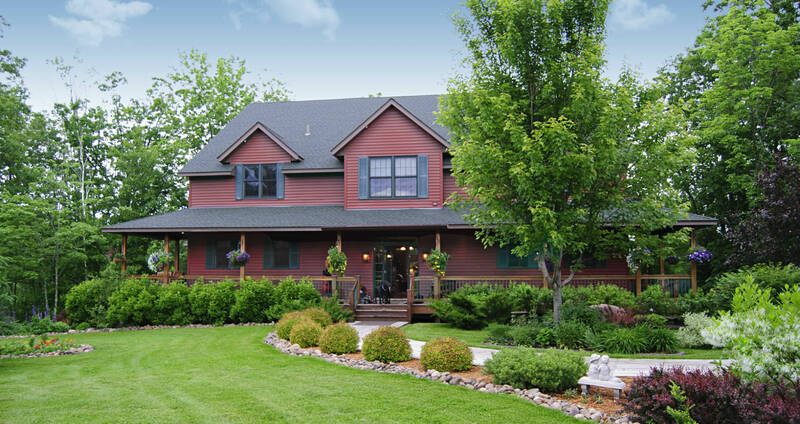 For your next ATV adventure, consider combining a nice trail ride with a stay at Woodland Trails, one of Minnesota’s newest and most luxurious bed and breakfasts! We have plenty of parking and space to turn around with a truck and trailer. This entry was posted in News from the Inn by admin. Bookmark the permalink.